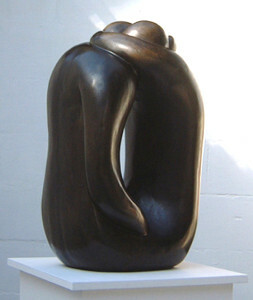 Hugging Couple VIII is a Limited Edition of 20 sculptures by Marko cast in Bronze resin. The Edition is now sold out but is available as an Edition of 9 cast in Bronze by commission. 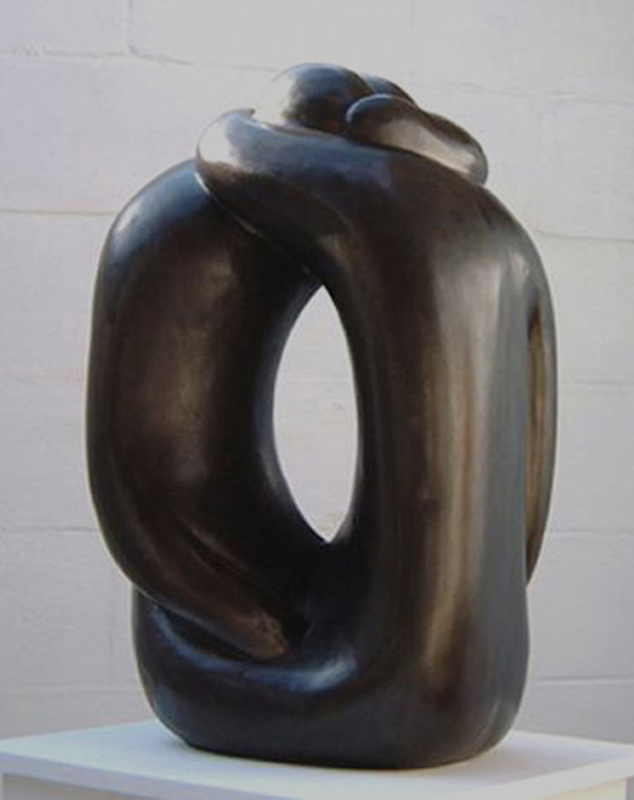 Examples of this sculpture can be found in Public and Private collections both in UK and USA. Selected by the Chief Curator of Saatchi Art as one of the Top 50 pieces of Abstract Art in May 2015.